So we received some news today about this commission that Jon-Paul Kaiser has just completed. 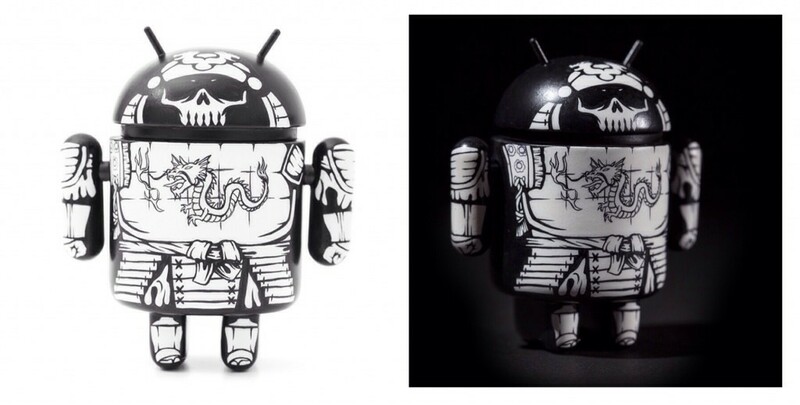 On this Android custom is “A Daimyo wearing a stylised Skull mask to help strike fear into the hearts of his opponents.” and was done by JPK for a private collector. Well I’m sure I said in my interview with Jon that he is killing every toy platform and yet again these photographs by Justin Allfree (@jallfree).